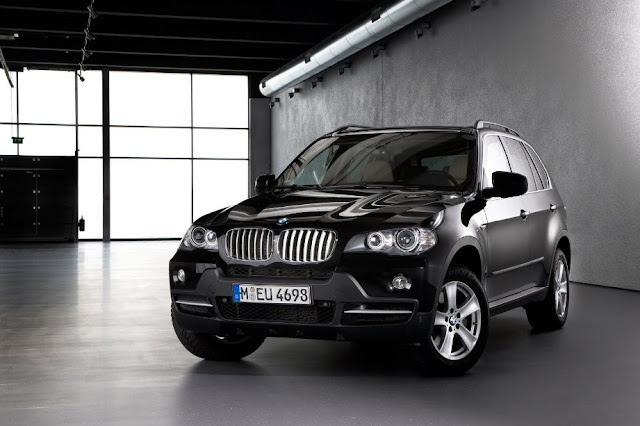 BMW is a renowned car brand that has been producing some of the best SUVs since their inception. The 2018 BMW X5 is a revolutionary luxury SUV car that brought forth the idea of the possibility of having a sportier SUV rather than the formerly rugged look of off-road type of cars. The car has got the power that an off-road car needs to have but also incorporates the good qualities of SUVs which are better handling, superior & comfort, and superior performance. A well-designed interior: the car features a superb interior finish that makes it beat off other big brands challenging currently in the markets. It also features tight handling as well better interior air condition qualities that allow passengers to have an excellent ride while inside. You will also certainly like the much better improved driving position of the car that is designed to be adjusted electrically. This means that if you need to adjust your car seat all you do is simply press the button to your desired specifications. The build quality: there is no doubt absolutely that BMW X 5 features an impressive build quality compared to the rest of its competitors. It features high-quality inlays and the dashboard is just amazing. The dashboard is made with high quality materials that makes that makes you feel its versatility. The car’s overall build design features high quality and real metal and not just some sort of plastics designed to look like expensive metals. The front space: The front space of the BMW X5 feels great as there are lots of space and more room between the seats. On the car’s front console there are plenty of spaces to store things such your Smartphone and other related small devices. The back space: The car has its front seats featuring electric adjustments and for this matter both the front seats can easily move. 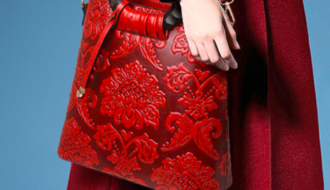 This however is not the case with the rear seats where passengers sit. If there are just five passengers in the car at the same time, then you will love the sufficient space you experience inside of this luxury car. This however changes when more passengers come in at the boot area. With more passengers at the back, comfort for them there may be compromised due to the rather smaller boot space. The boot space: the boot of the car is rather disappointing as it is too small for a car of its class. Even though it has got two extra seats designed to be standard, when compared with other notable models such as the Audi Q7 or the Volvo XC90, it comes far behind. The two latter models with their standard seats folded will offer much more impressive space to have your luggage fit well in the boot. 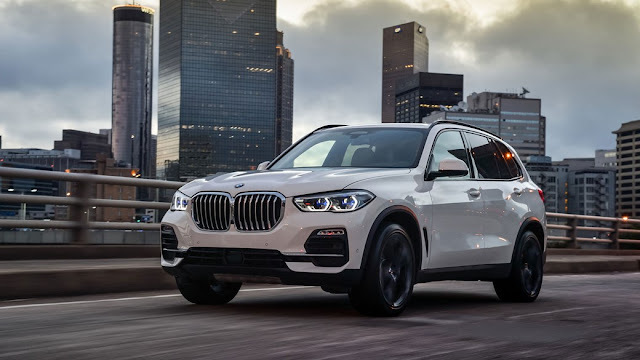 The 2018 BMW X5 is great revolutionary SUV that brought about the idea of having a sportier off-roader designed to feature the versatility of a sports car. Even though many other models have come up, it still remains one of the leading sports utility vehicles you will find in the market today.